I feel like this pregnancy has gone by a lot quicker than Brooke's first one. Though it may also have to do with the fact that we have an 18 month old who keeps us running around and active. Sometimes I forget about our second child, but not in a bad way, then I remember and a smile comes to my face. There are many things I'm looking forward to with our second child, I'm looking forward to being there when they are born, and looking into their little face, counting all their little fingers and toes. I'm excited for the first time that they grip my finger with their little hands. The first time around I had no idea how anything worked, I didn't know ho to change a diaper, I didn't know how to properly hold a newborn. At times I thought that I wasn't ready at all to be a father. How could someone let me go home with this fragile person? This time around however I'm even more excited for the 3am diaper changes. 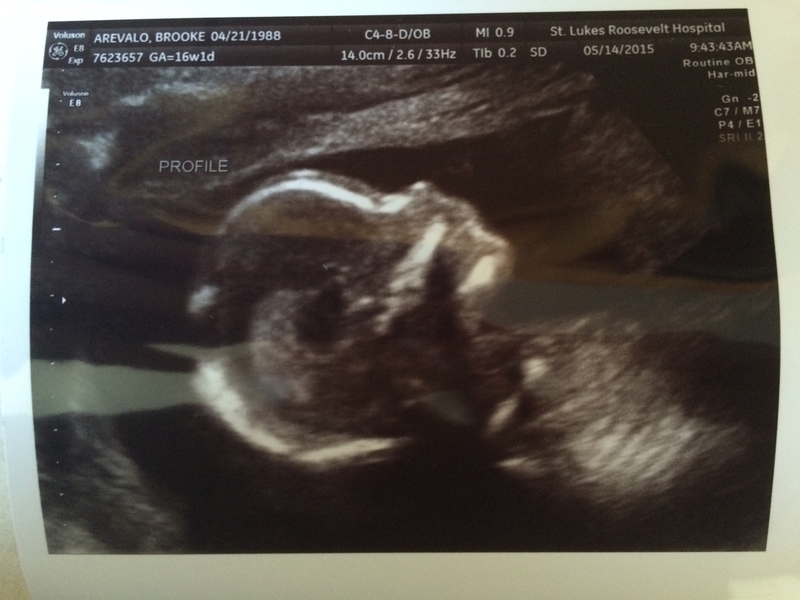 And even more excited to announce that we are having a baby boy! Last time around I was excited about Bumbos and Boppys, this time I'm excited about Pee-Pee Tee-Pees! Oh the joys of parenthood!